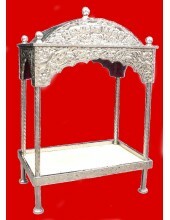 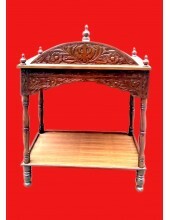 Wood Carving Palki Sahib - Large Size - Approximate Dimensions - 48inches (Length) * 24 inches ..
Steel Palki Sahib - Large Size - Approximate Dimensions - 48inches (Length) * 24 inches (Breadt..
Steel Palki Sahib - Medium Size - Approximate Dimensions - 42 inches (length) * 24inches (bread..
Wood Carving Palki Sahib - Small Size - Approximate Dimensions - 36 inches (length) * 21 inches..
Steel Palki Sahib - Small Size - Approximate Dimensions - 36 inches (length) * 21 inches (bread..
Wood Carving Palki Sahib - Mini Size - Approximate Dimensions - 30 inches (length) * 18 in..
Steel Palki Sahib - Mini Size - Approximate Dimensions - 30 inches (length) * 18 inches (b..
A Spectacular Dark Pink Rumala Sahib with Heavy Embroidery - An Embroidered Center With Heavily Embr..
Its a Cream Coloured Rumala Sahib with a heavy central embroidery design (an eight flowered circl..
Beautiful Silken Cream Fine Embroidery With Enchanting Designer Borders ..
Beautiful Silken Pink Fine Embroidery With Enchanting Designer Borders &..
Beautiful Silken Orange Fine Embroidery With Enchanting Designer Borders &nbs..
Beautiful Silken Magenta Fine Embroidery With Enchanting Designer Borders ..
Yellow Rumala Sahib With Elegant Threadwork, Enchanting Embroidery and Designer Borders ..
White Rumala Sahib With Elegant White Threadwork, Enchanting White Embroidery ..
Beautiful Silken Blue Fine Embroidery Double Rumala Sahibs Set (2 Rumala Sa..
Beautiful Silken Orange Fine Embroidery With Enchanting Designer Borders ..
Beautiful Silken Pink Fine Embroidery Double Rumala Sahibs Set (2 Rumala S..
Beautiful Silken Magenta Fine Sippi Embroidery With Enchanting Triple Borders .. 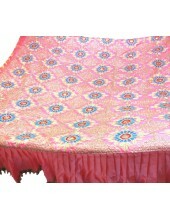 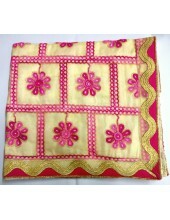 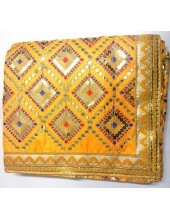 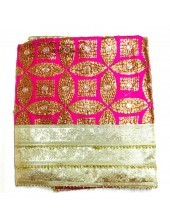 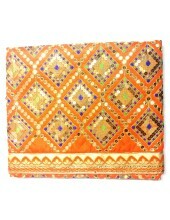 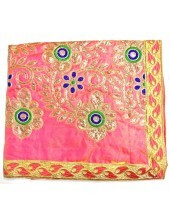 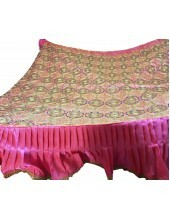 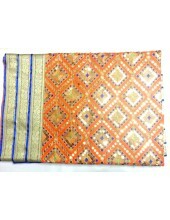 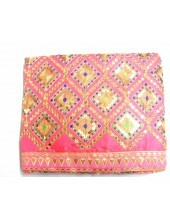 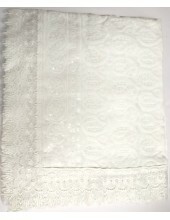 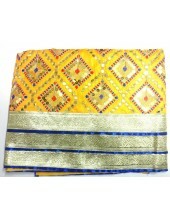 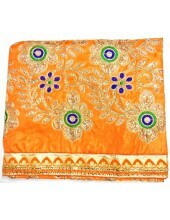 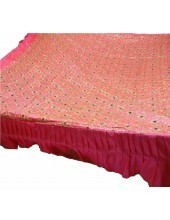 This is a beautifully crafted yellow Rumala Sahib with a large embroidered design in the center. 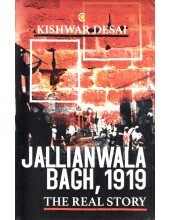 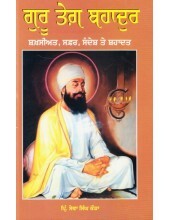 ..
Sri Narayan Hari Updesh (Jeevan Charitar Pandit Narayan Singh Ji Maharaj )-Book By Pt. 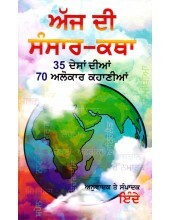 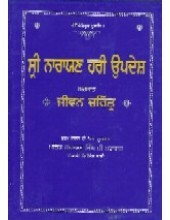 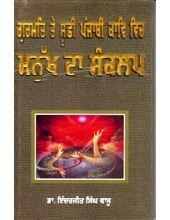 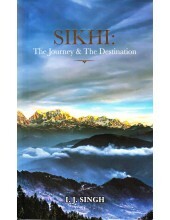 hardev Singh ..
Sri Narayan Hari Updesh - By Pandit Hardev Singh Ji ..
Gurmat Te Soofi Punjab Kaavi Vich Manukh Da Sankalap-Book By Dr. Inderjit Singh Vaasu ..